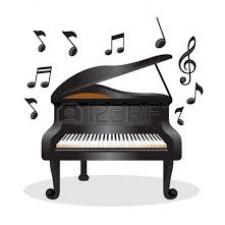 do you want to learn jazz piano? I can help you with it. I obtained a bachelor's degree from the New School for Jazz and contemporary music in New York. and also a master's degree from Royal Conservatorie Antwerp. * your favorite songs on piano. -I do love teaching children.